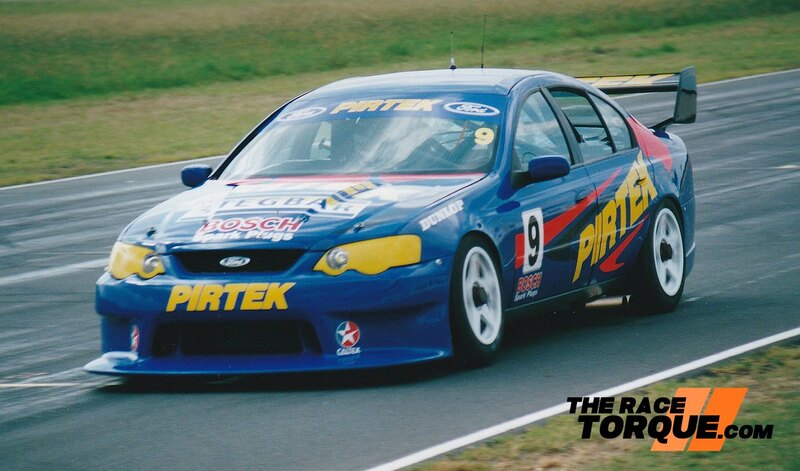 With the Ford Falcon era of Supercars competition drawing to a close over the weekend, The Race Torque is taking a timely look back at the birth of the winningest Falcon from Australian Touring Car history. Test days can be a bore – exit pits, one lap, enter pits, adjustments, wait and repeat. Always repeat. Sometimes, something special happens, which with the benefit of hindsight is actually significant. 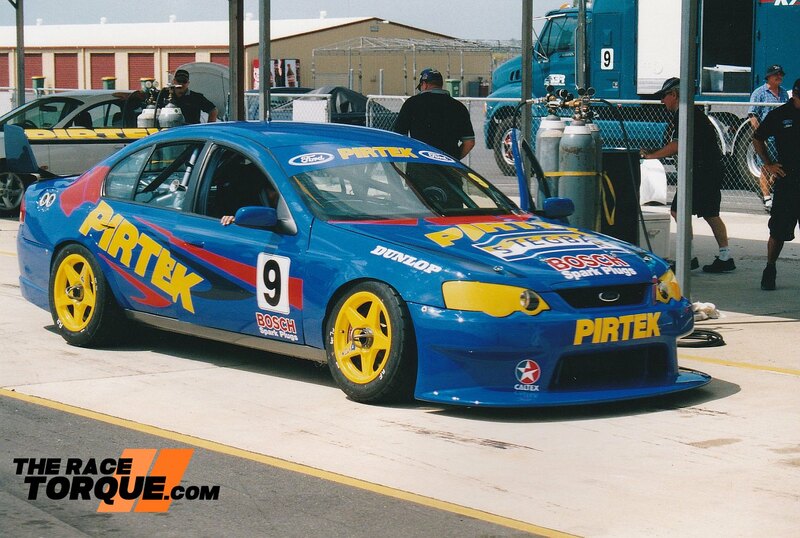 Early 2003 at Queensland Raceway was one such occasion: with Stone Brothers Racing wheeling out their first completed BA Falcon, the weapon which would propel rising star Marcos Ambrose to a pair of V8 Supercar titles and 25 race victories, a mark never bettered by any other single Falcon. 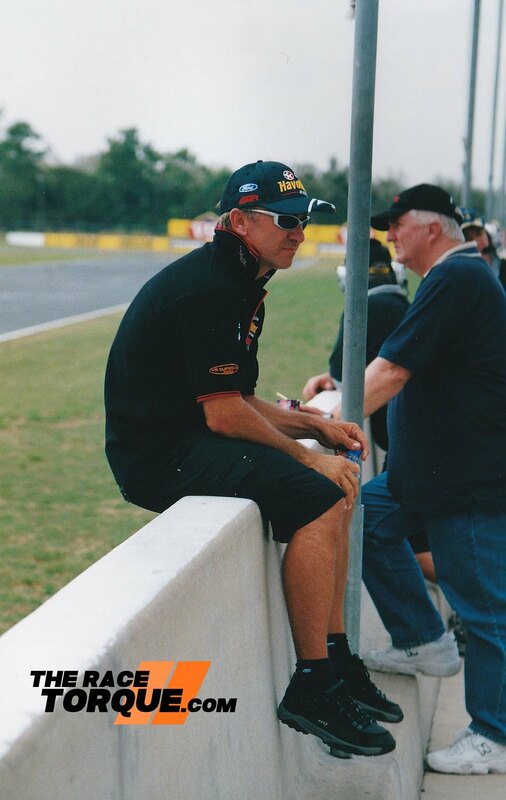 Ambose’s car was designated chassis number SBR BA02, Russell Ingall’s new rig for his new team was the first built, however complications saw its completion fall after the debut run. 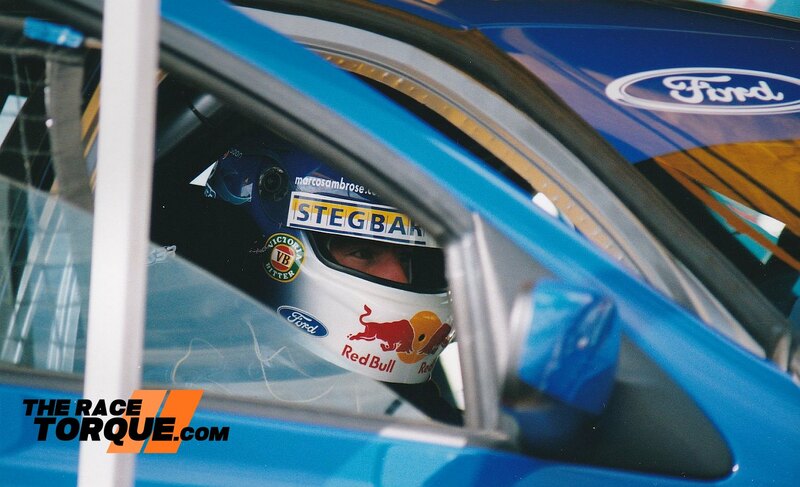 Ingall however was on hand at the test, also sampling the new model for the first time. Some items of note included the fact that the car wore number nine, with the team electing to utilise Ingall’s tyre bank for the day. The interim livery was quite different to the final version while the car also ran without side sills, which were still in production at the time. 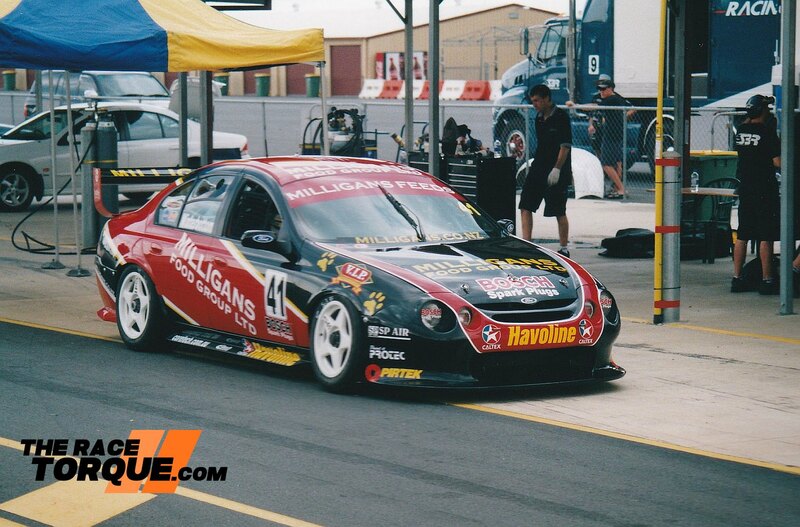 In other on track running for the day, Mark Winterbottom was given one of the first drives of his Milligans Food Group backed AU Falcon, which saw the youngster at times battle with the cross-gate gear shifts of the H-pattern transmission. 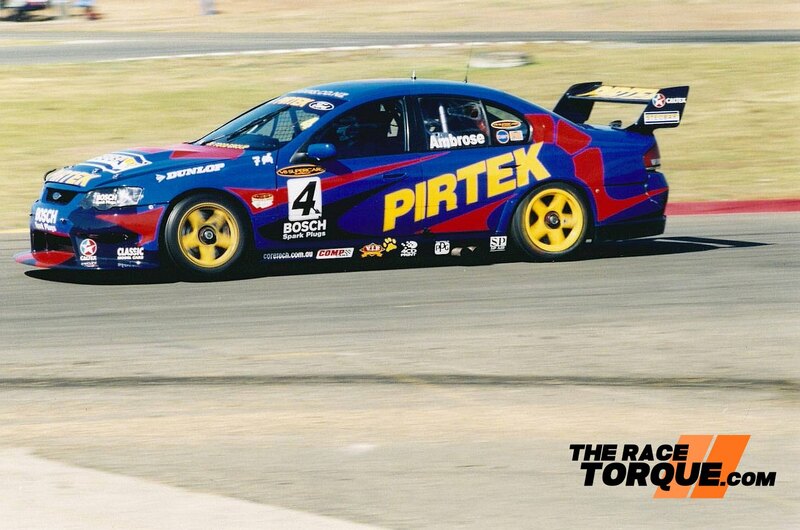 Only a few days later, with shifting clearly sorted, Winterbottom cleaned up on debut in the Konica V8 Supercar Series at Wakefield Park before romping to the title at season’s end. The only main issue of note from the test day was caused by a tractor mechanic who, on completion of repairs to QR’s slasher, was looking for a patch of grass to test out his handiwork. A rather flustered Ross Stone was seen screaming into the control tower, as the tractor drove onto the hot race track, cutting laps up and down the sides of the pit straight! 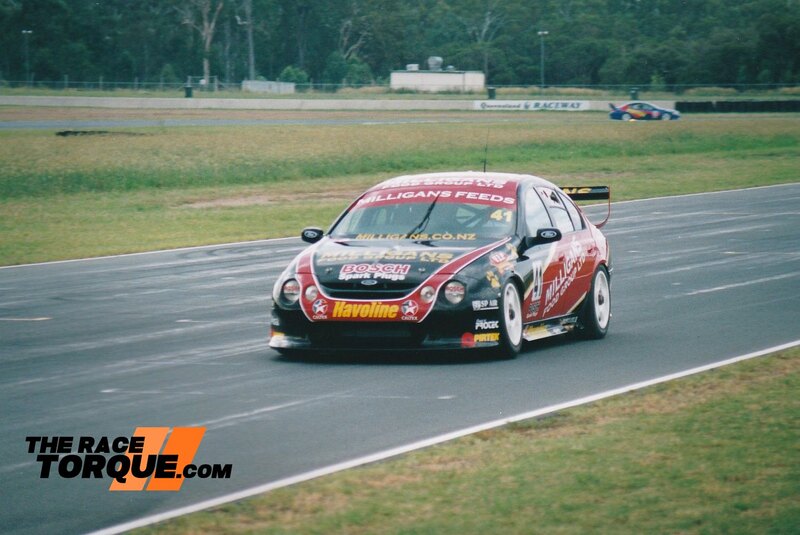 SBR BA2 won on debut at the Adelaide 500, before claiming the 2003 title on a drama charged November afternoon at Eastern Creek Raceway. 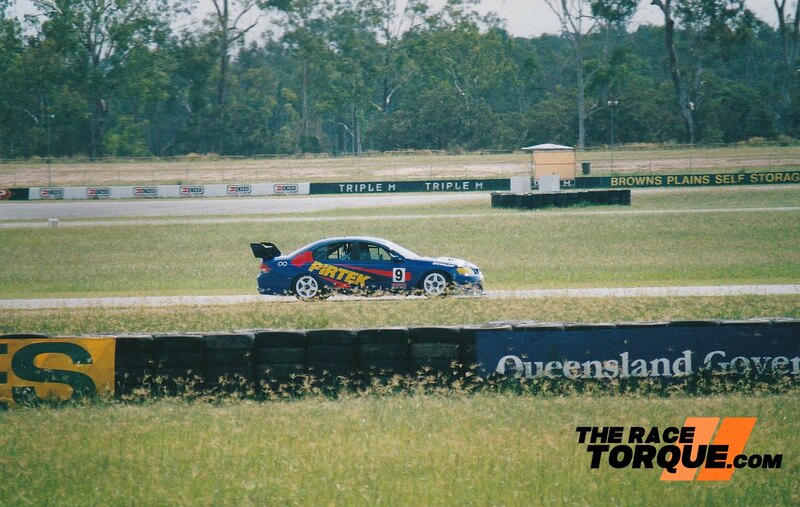 The 2004 Championship was more of a straight forward affair, with Ambrose retaining the car for his ultimately unsuccessful title defence in 2005, which saw the car nearly launched over the fence at The Cutting following its infamous tangle with Greg Murphy. Repaired, Ambrose won the final two races of his Stone Brothers Racing tenure at Phillip Island, rounding out the pre-NASCAR portion of his career. 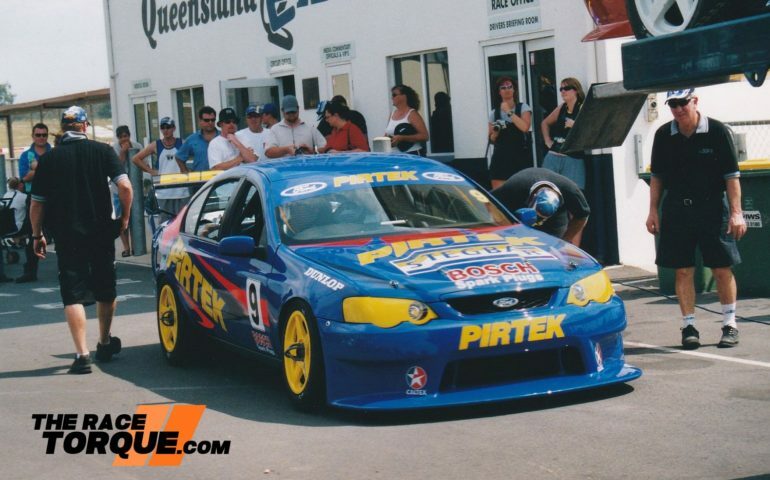 Initially envisioned as a museum piece, the car was pressed back into service following James Courtney’s action-packed start of the 2006 season with SBR. 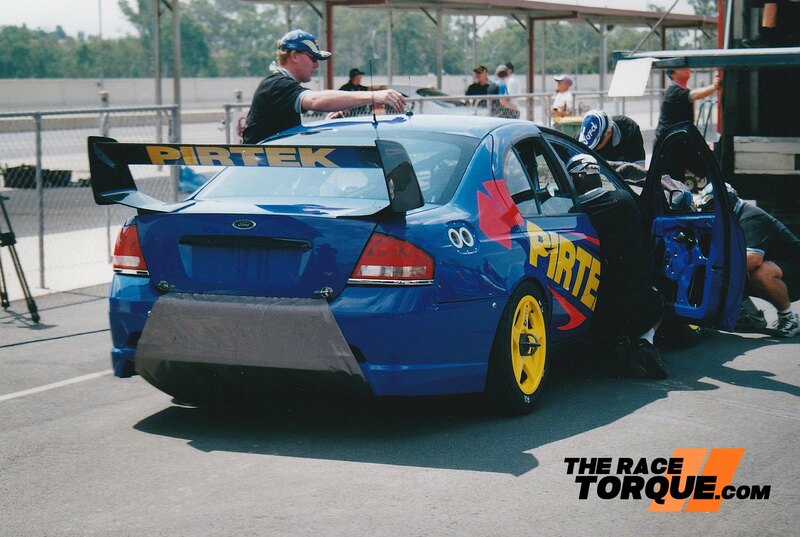 The car remained involved in active competition throughout 2007 and 2008 in the hands of Jono Webb as a part of the team’s Development Series program. Retained by the Stone Brothers following the sale of the squad to Erebus Motorsport, the car is currently being restored to Ambrose specifications. 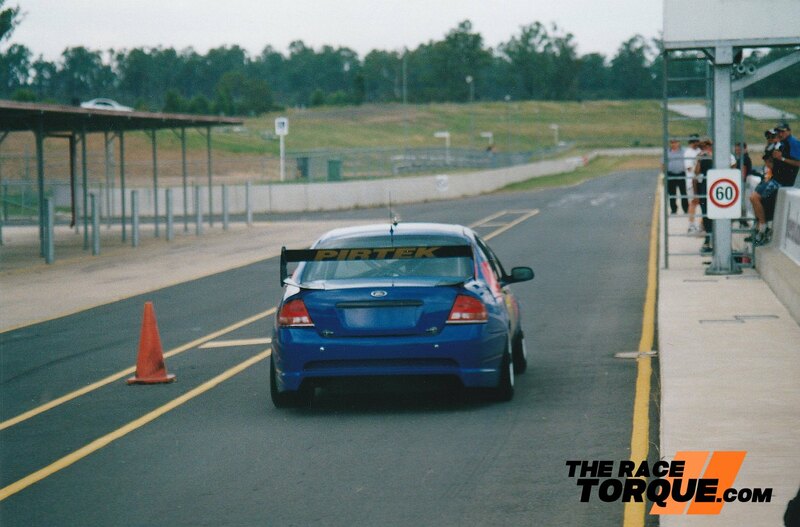 An important piece of Australian motorsport history, which returned the Blue Oval to the winner’s circle, and set the benchmark forevermore of the brand’s most famous Australian nameplate.